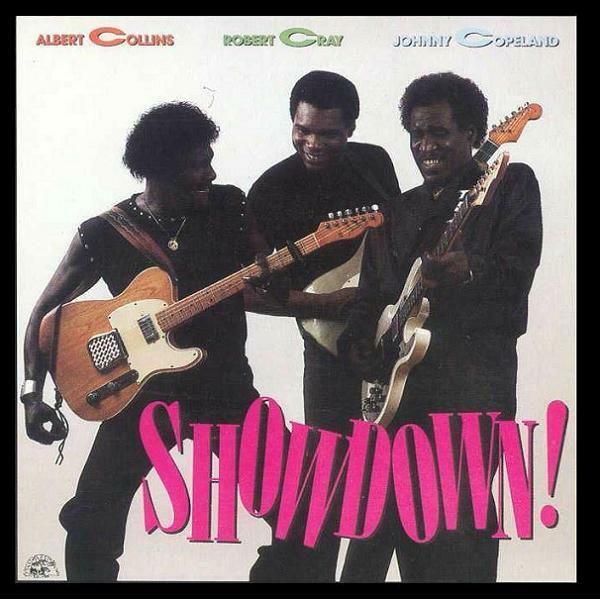 As I've mentioned several times, the first blues recording I ever picked up was Showdown!, from Texas blues legends Albert Collins and Johnny Clyde Copeland, along with a newcomer who was attracting a lot of attention during the mid 80's, Robert Cray. It's not much of an exaggeration to say that listening to this album was a life-changing experience for your humble correspondent. Today, some 32 years later, I'm still hooked on the blues in a big way. The music still grabs me just as tightly as it did in March of 1986, when I plugged this cassette into my car stereo. There are several songs from Showdown! 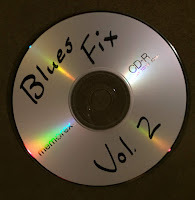 that would be an excellent fit on a blues fix mix CD, but the one I chose for Track Twelve of Volume Two was the song that drew me to the music the most. Copeland wrote "Bring Your Fine Self Home," and he and Collins are at their absolute best (Cray sat this one out). The Iceman even broke out his harmonica for this track and he and Copeland set the mood from the beginning with a little banter. Copeland was always a powerful singer, and he really pulls out all the stops on this one.....yes, Shemekia Copeland is his daughter, in case you didn't know. 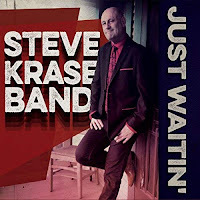 Although he recorded frequently, beginning in the late 50's, he really didn't break out until the 80's, when he recorded Copeland Special and Texas Twister (the latter with appearances from Stevie Ray Vaughan), both of which were still fairly new releases when Showdown! hit stores. His vocal made a believer out of me, and when Collins launched into his barbed wire solo about midway through, it raised chill bumps the first time I heard it. Like I said, this CD was a life-changer, and this is only one of the fantastic tunes featured. Each guitarist had some great moments on Showdown! 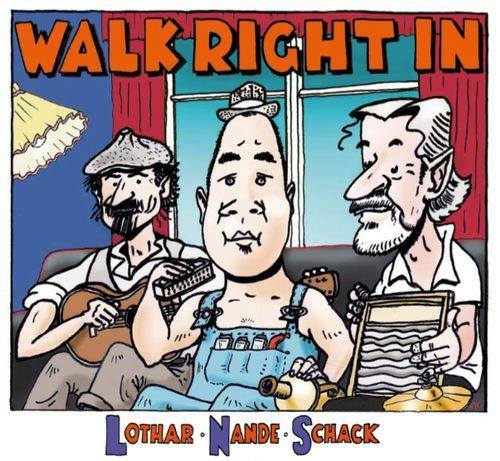 and the end result was a Grammy in 1987 for Best Traditional Blues Album. It's still Alligator Records' best-selling album of all time and I can't recommend it highly enough. It's unfortunate that these guys never got the chance to team up again, though Collins did appear on one of Cray's early 90's albums shortly before his death. I apologize for the rather sporadic posting schedule over the summer. 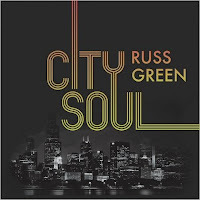 I've been trying to spend what spare time I have working on CD reviews for Blues Bytes. Due to being very busy at work and at home, I've been pretty backed up for quite a while, which is why I haven't been posting reviews here as much.....I hate to write them up twice when I could be working on another release. I'm hoping to catch up, maybe by the end of the year, but I'm still about two months behind. It's a nice problem to have, though, because there are some great new releases that are out there right now. Anyway, you didn't come by to hear my blues.....you want to hear some real good down-home blues, right? 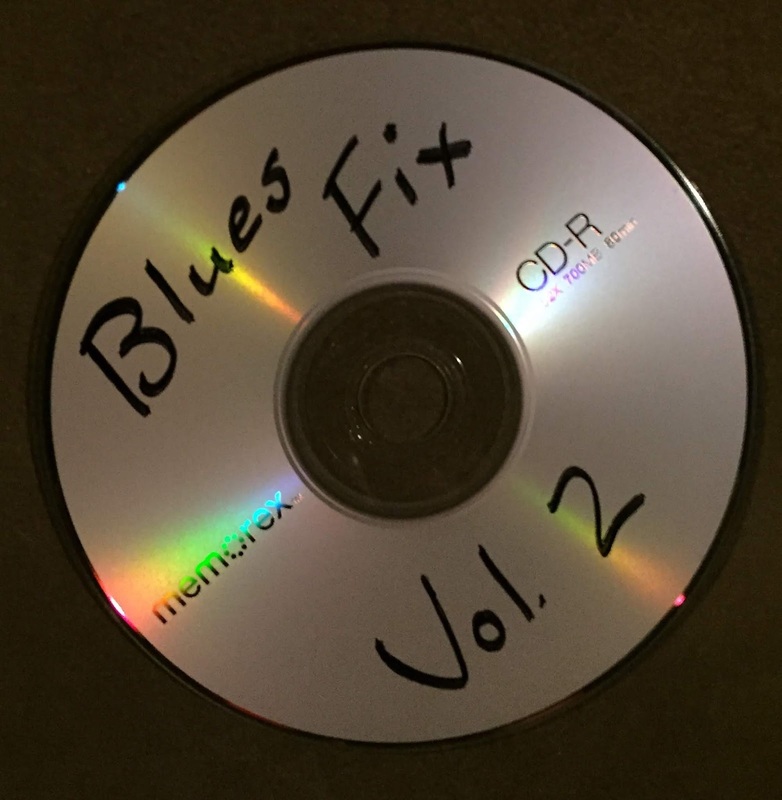 Well, check out this week's selection from our Blues Fix Mix CD.......Track Eleven to be exact. 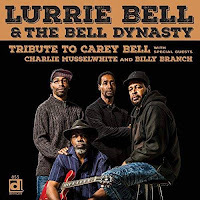 This week's track is a bit of a change of pace and features one of my favorite tracks from one of my favorite duos, guitarist Corey Harris and New Orleans' late, great piano man Henry Butler, who passed away just a couple of months ago. 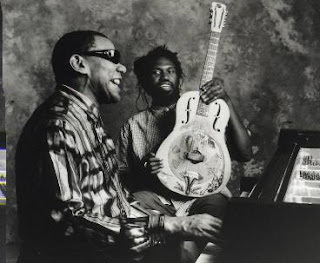 Harris' acoustic blues really made their mark when he signed with Alligator back in 1995. His version of the Delta blues was refreshing and dynamic on his debut, and he also added other influences to his music with each new album, such as New Orleans jazz, Latin, Island, and World Music. On his 1999 masterpiece, Greens From The Garden, Harris collaborated with Butler for the first time. Butler's catalog was nearly as eclectic as Harris', with ventures into not only jazz, but blues, funk, and even a bit of classical and gospel. 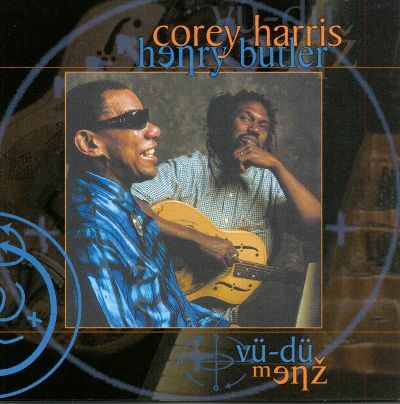 In 2000, Harris and Butler collaborated for Vu-Du Menz, a wonderful set of blues guitar/piano duets that bring to mind the classic sounds of 20's and 30's blues. The pair also dove into soul, barrelhouse, ragtime and a couple of gospel tracks. There are so many good songs on this set, but my favorite has to be the lively, piano-driven "If You Let A Man Kick You Once." Written by Harris, this is a fun track that would have been a great fit during the 20's and 30's. His lyrics are entertaining and Butler really tears it up on piano. 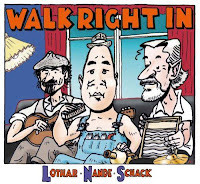 The line "From the time you're born, 'til you're ridin' in the hearse/ain't nothin' so bad that it couldn't get worse" is one that each of us can use just about every day of our lives......I know I have used it many times. As stated above, Butler died in early July from colon cancer. 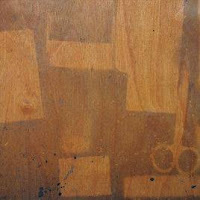 He recorded a few albums after Vu-Du Menz, including a fantastic collection of solo live performances in 2008 that spanned a couple of decades called PiaNOLA Live. Harris has continued to record as well, though he's into African and Jamaican music as much as he is the blues. Whatever music he chooses to make is compelling music.